Gouy-en-Artois is a village 15 kilometres south-west of Arras and 2 kilometres north of the road from Arras to Doullens (N.25). 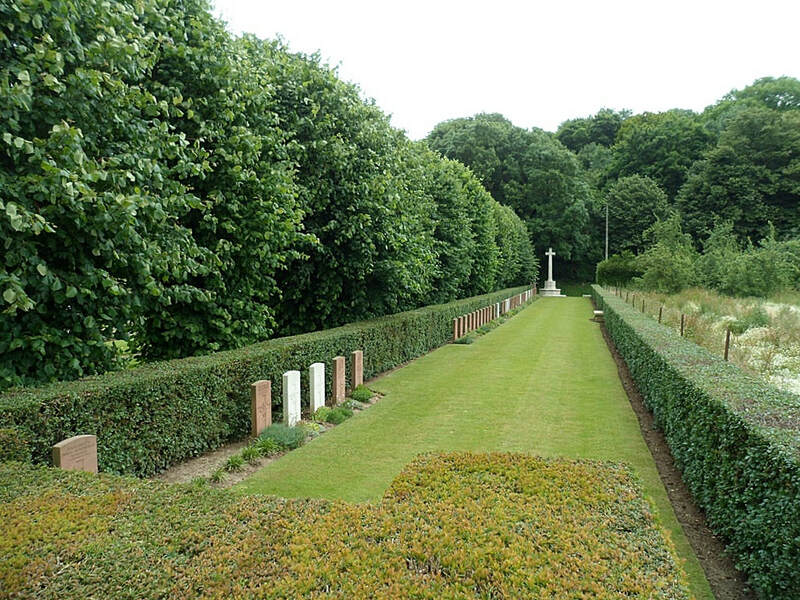 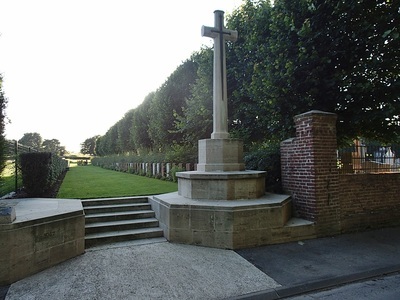 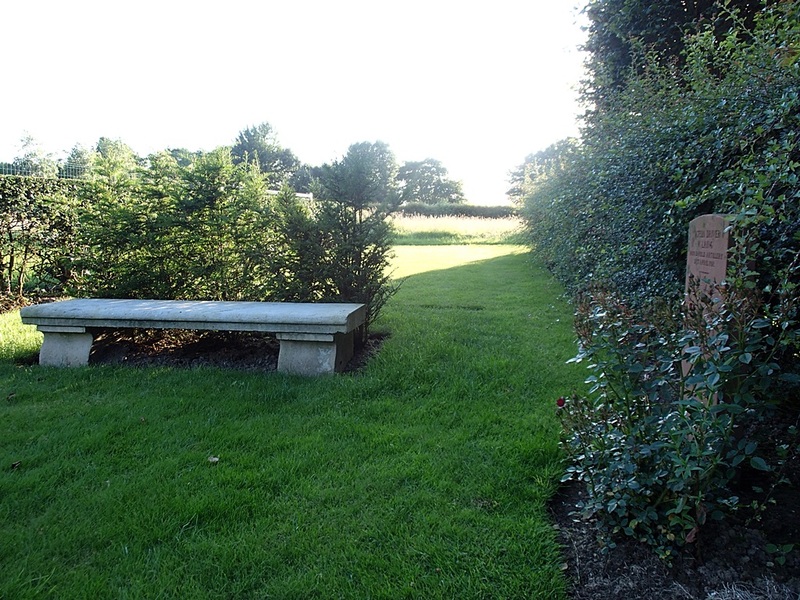 The Commonwealth war graves plot lies next to the Communal Cemetery on the south side of the village on the road to Bavincourt (V.3). 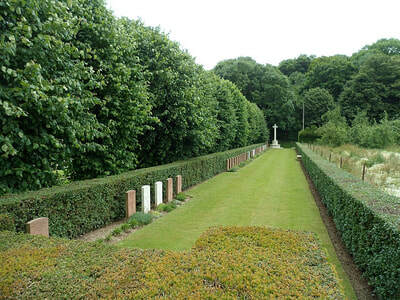 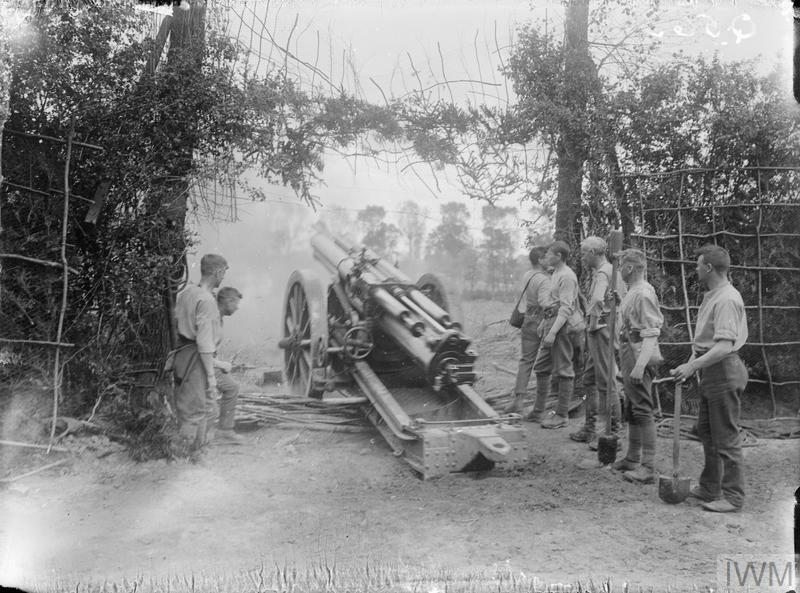 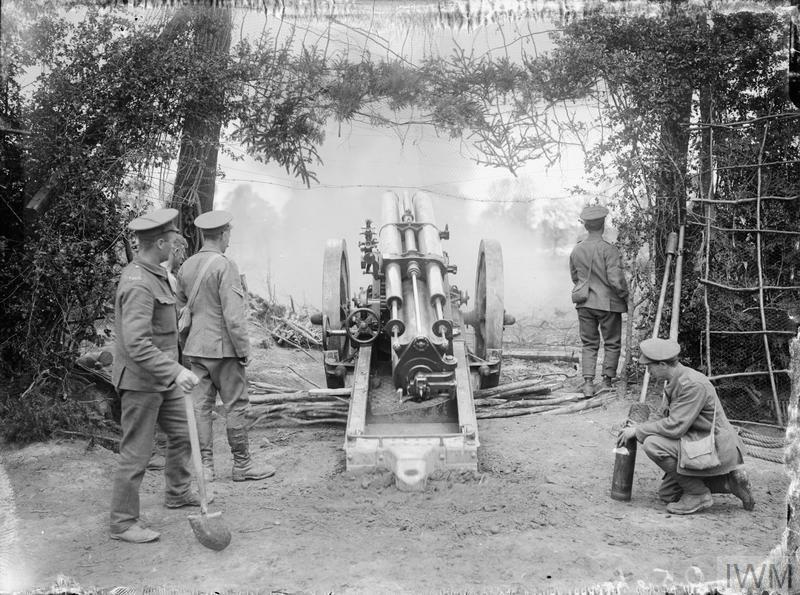 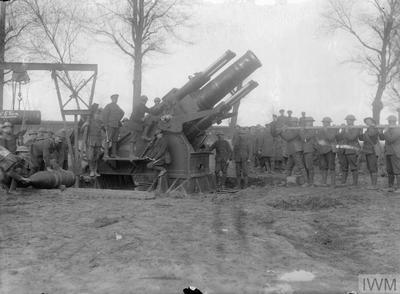 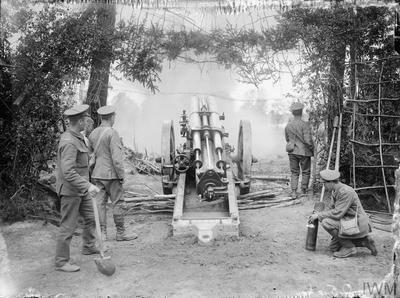 The extension was made in April 1917 at the time of the Allied advance from Arras. 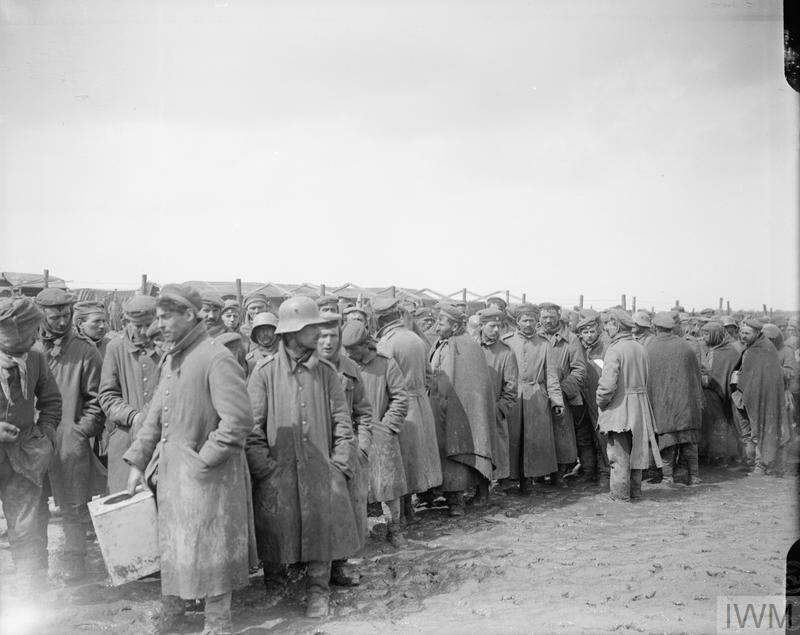 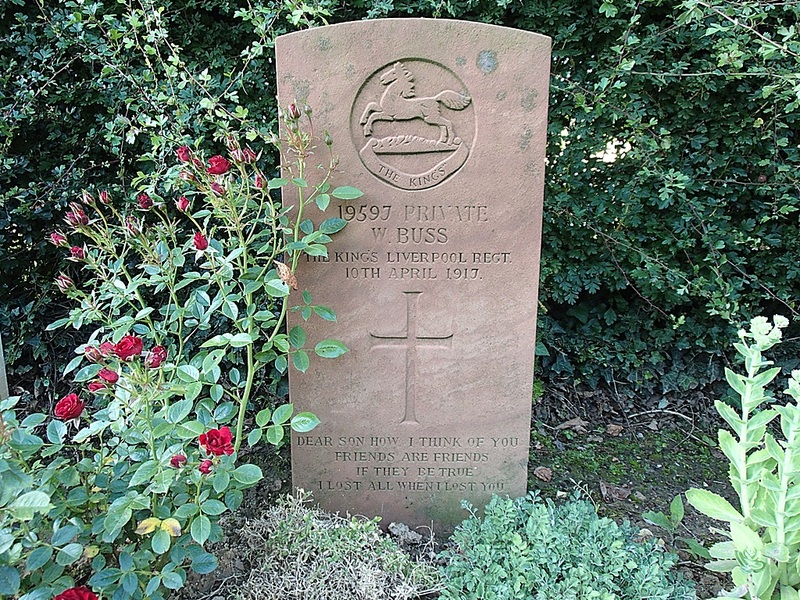 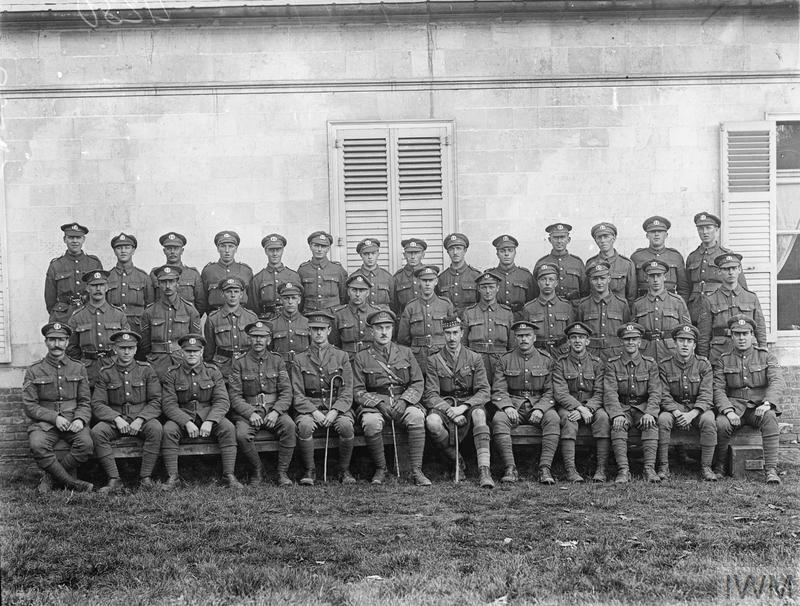 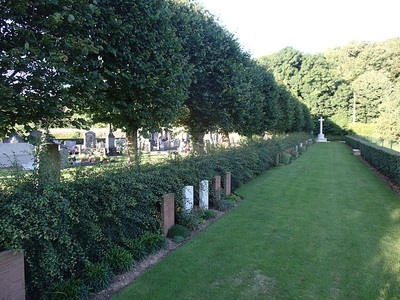 Two further burials took place in June and July 1917, and five in March 1918. 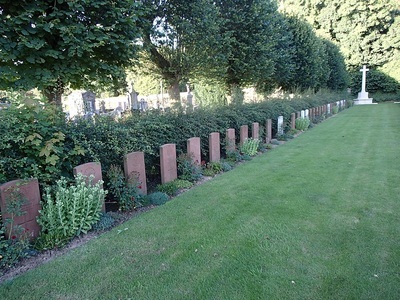 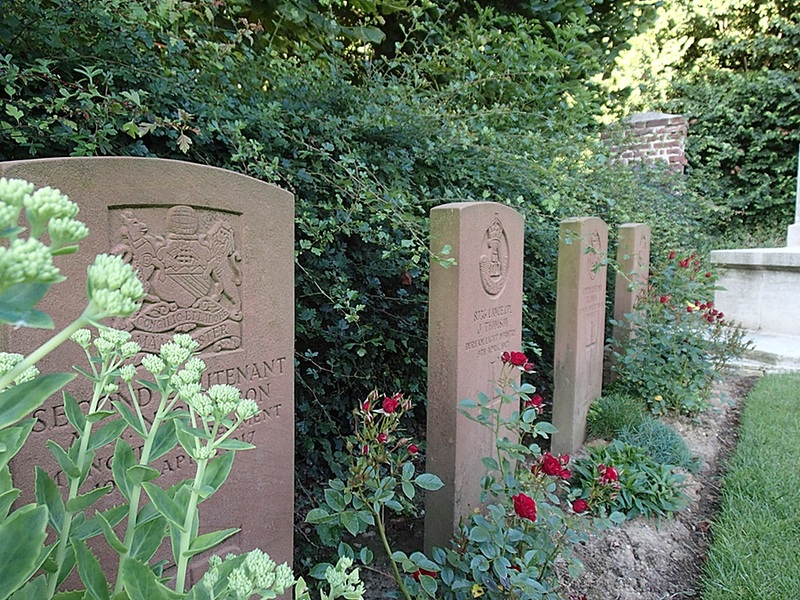 Gouy-en-Artois Communal Cemetery Extension contains 44 Commonwealth burials of the First World War. 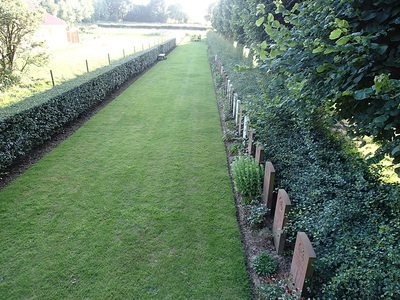 There are also four German war graves. 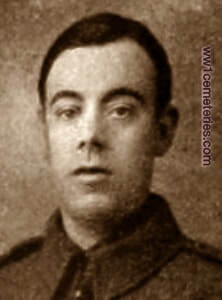 12th April 1917, aged 22. Son of John William and Eliza Lumsden, of 66, Queen St., North Shields.